Wayne Rooney will make his final farewell as England’s greatest ever goalscorer in a friendly against the United States on Thursday, but is excited at what a young squad can achieve under “fearless” coach Gareth Southgate in the years to come. Rooney, 33, made the last of his 119 international appearances midway through England’s World Cup qualifying campaign two years ago. In contrast to his prime when a “golden generation” disappointed at major tournaments and never made it beyond the quarter-finals, Southgate’s charges surpassed expectations by making it to the semi-finals of a World Cup for the first time in 28 years in Russia. “Fearless,” said Rooney when asked what set Southgate apart from the other five England managers he played under. 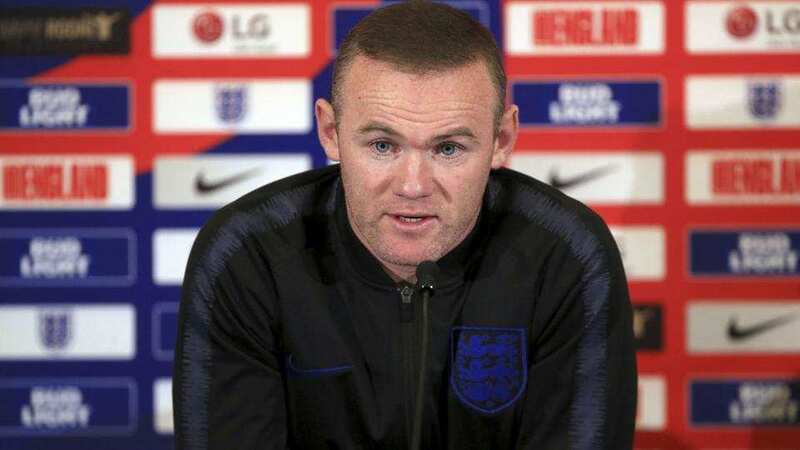 Rooney insisted he has no regrets on retiring from international football a year before the World Cup, but admitted even he was surprised at how quickly Southgate’s squad matured into contenders to be world champions. “I saw over two years ago the talent we had with the young players,” he added. England carried on the momentum from their World Cup campaign by inflicting Spain’s first competitive defeat on home soil for 15 years in a thrilling 3-2 victory in Seville last month. Should Luis Enrique’s men fail to bounce back with victory in Croatia on Thursday, England will have the chance to progress to the inaugural Nations League semi-finals by beating the Croats at Wembley on Sunday.